With the expected return to some form of stability in the global economy and hopefully increased yacht sales, there will need to be more marina facilities with berths available to moor these new boats. So with this in mind, we bring you here some details of a rather exciting new marina development in Italy that has caught our eye. 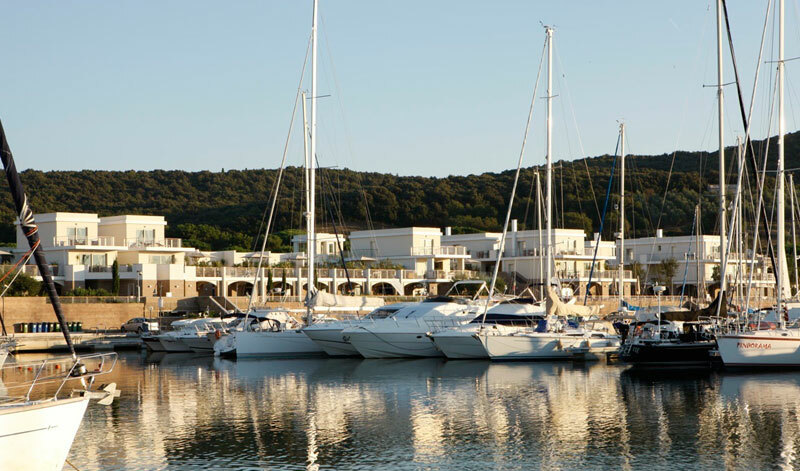 If the sunny scenic coast of Tuscany is appealing enough to float your particular boat, you should definitely consider Marina di Scarlino on the beautiful Maremma coastline. This development is the vision of Leonardo Ferragamo, the son of the late Salvatore Ferragamo, world-renowned shoemaker to the stars. Leonardo, who has a lifetime passion for sailing bought the marina in 2011 having spent many childhood summers in the Maremma region. Ideally located next to an 8,700 hectare protected nature reserve and nestled on the Tuscan coastline, it’s hard to think of a more idyllic location in the Med, and unlike some new marina developments, its safe to say that the financial stability and yachting credibility behind this project is beyond question. Developer Ferragamo owns two of the top brands in yachting, namely Nautor’s Swan and Camper & Nicholsons Yachts. The Maremma region might be relatively unknown to many but has begun to grow in popularity with well-heeled Italians as a coastal escape from Florence, Milan and Rome. The actor Roger Moore already owns a villa in the region and top quality restaurants are opening too, with three Michelin star restaurants within a 40-minute radius. The 39, one and two bedroom apartments at Marina di Scarlino all have panoramic terraces with sea views. Prices with fixed and terrace furniture (not including VAT and taxes) range from €350,000 to €890,000 (approx. £295,000-£751,000) and apartments are sold on 75-year leaseholds. 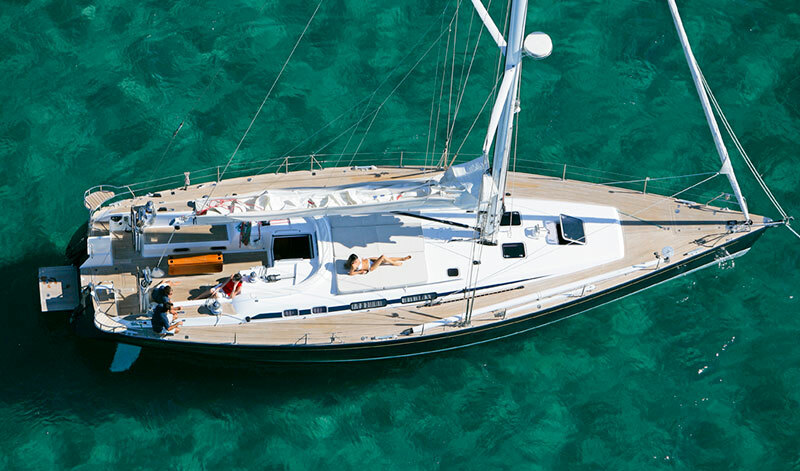 For those who just want to buy into the whole sun, sea and sailing luxury lifestyle in one smooth transaction Marina di Scarlino offers its ‘Yachting and Living’ package including a one bedroom apartment, a stylish Camper & Nicholsons Yachts, ‘Endeavour 42’ cruiser and a marina berth for just €1.25m. Saving 15% on buying all three separately!